Other Machine Co. moved to a new office in Berkeley at the beginning of March! We love it, and we started production the day after we moved in. We’re excited to report that we’ve already completed our first manufacturing run of Othermills in the new space. We made a fun time-lapse video of some of the setup, which also shows the much larger size of our new factory room. Here's to a bright future. 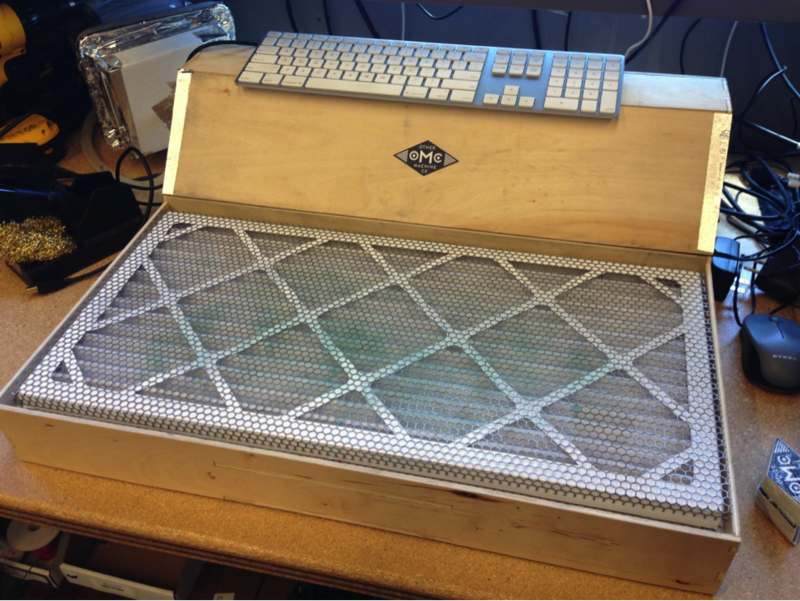 Every month, the whole OMC team takes a day to make projects with the Othermill. We believe that the more we use our products, the more we’ll understand our customers' perspectives and have insight into how we can improve our work. 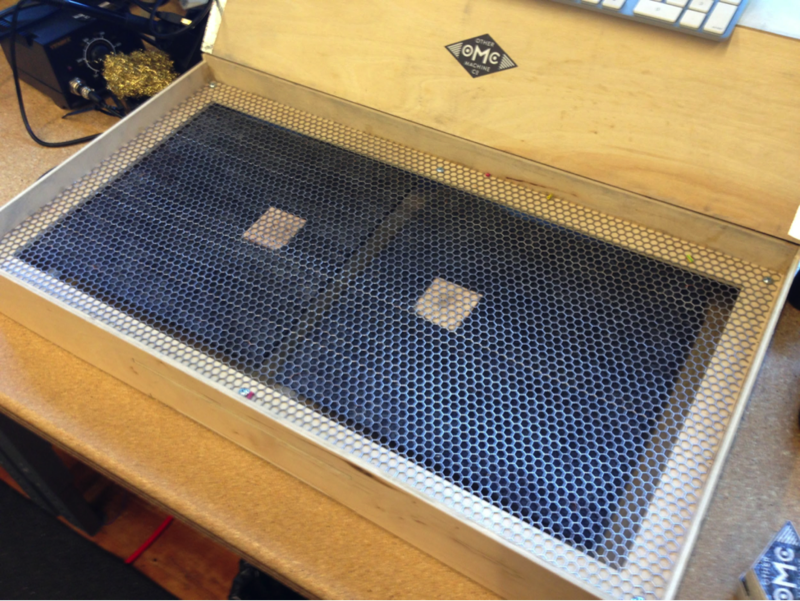 In the early days at OMC, we used to do something called “Project Friday.” We had spent so much time designing and making the Othermill that we didn’t have many opportunities to use it ourselves. 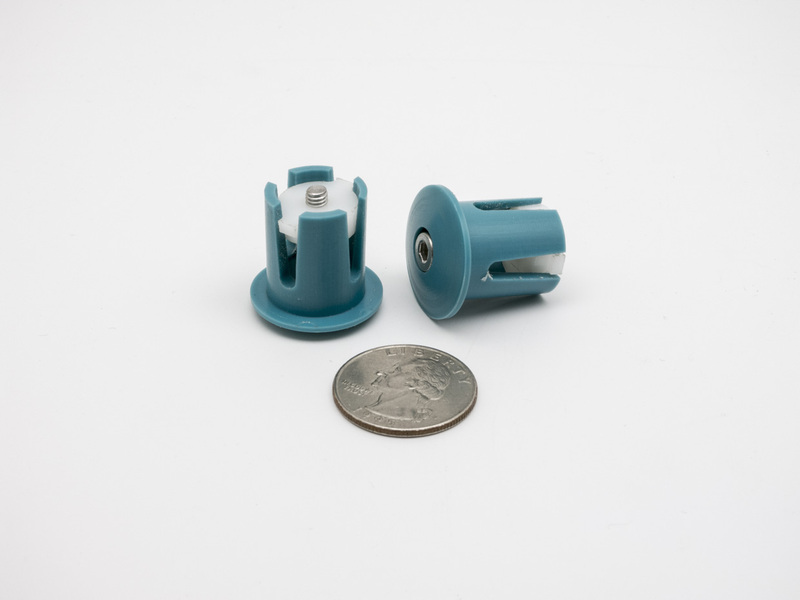 Most of us on the team had no experience with CNC milling and all of a sudden needed to be able to talk intelligently about the Othermill and understand what made it special. Ahoy, fellow millers! I’m Marc Fong, a recent graduate from the Industrial Design program at the California College of the Arts (CCA). 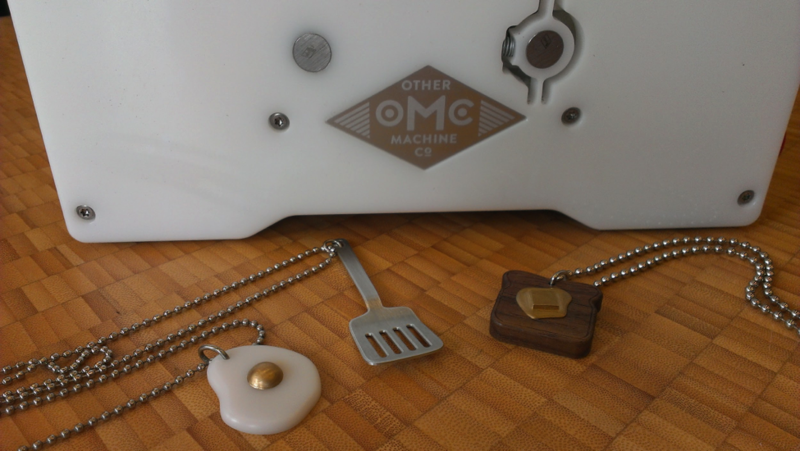 This summer, I’ve had the great fortune of designing projects for the Othermill as one of the Design Studio Fellows for Other Machine Co.
Greetings from Other Machine Co.’s Design Studio! My name is Eric Chu and I’m an industrial design student at California College of the Arts spending the summer at OMC headquarters testing the limits of the Othermill. If you haven’t taken a minute (well, actually 1:36) to watch our newest product video, check it out now! 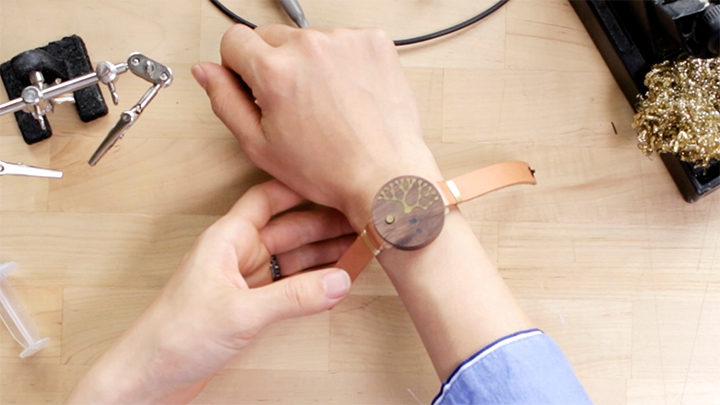 It beautifully illustrates the possibilities of what you can make on the Othermill by showing off a multi-material case created for Other Machine Co.’s popular binary timepiece, the Nerd Watch.